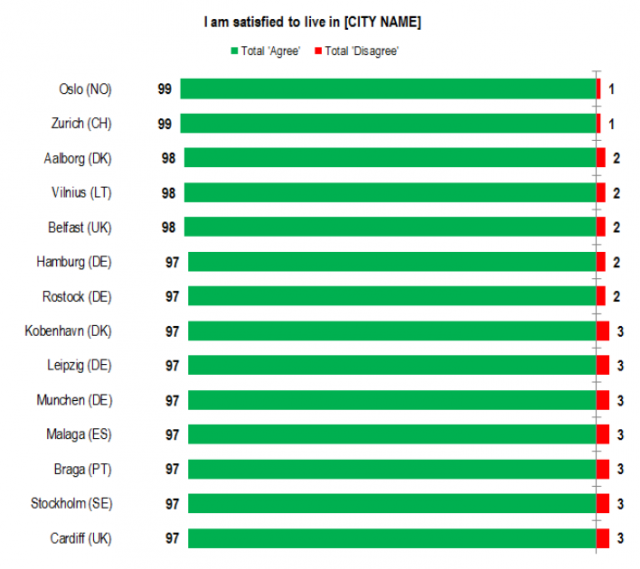 Is it really possible to measure which city is the best to live in? Perhaps not, but that’s why European Union (European Commission’s Eurobarometer program) asked TNS Opinion to survey residents themselves for their direct opinions how things are in their home cities. More than 40 000 people were interviewed in 83 cities in Europe. 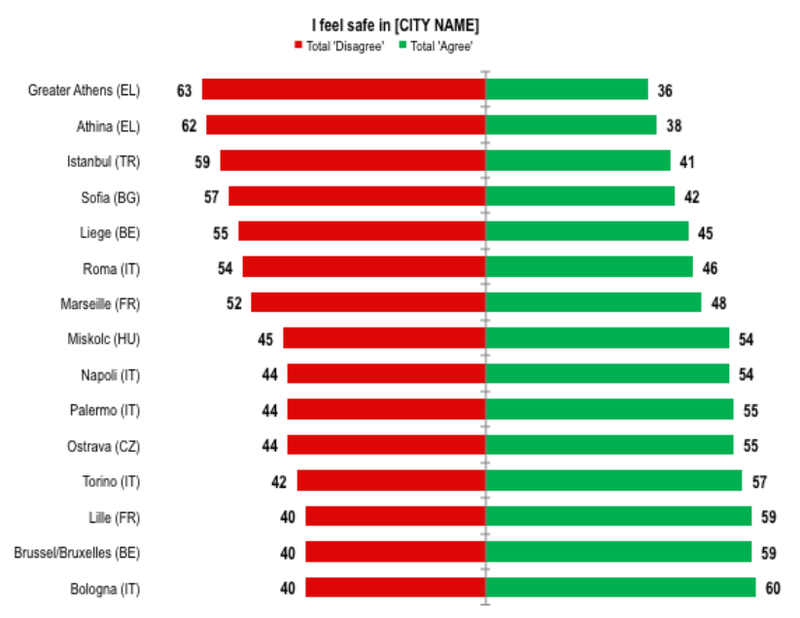 The result: ranking of the best and the worst cities to live in Europe in 2015. 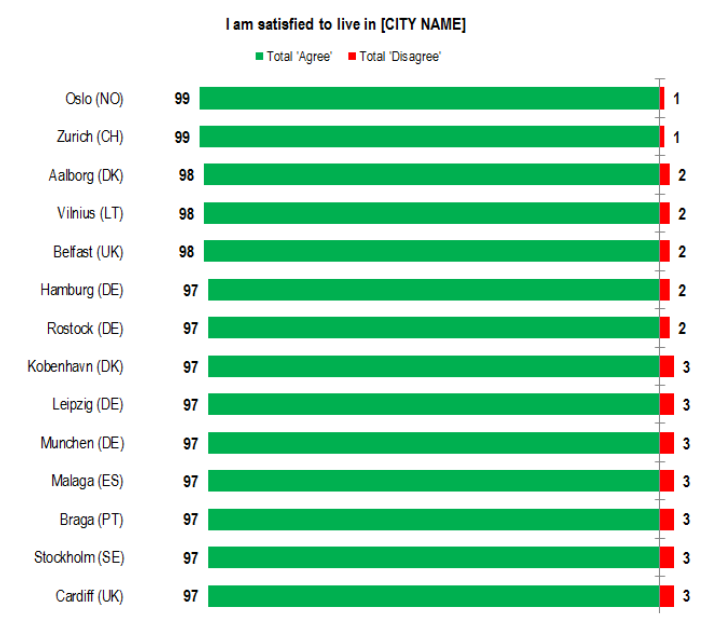 The overall satisfaction was the highest in Oslo (Norway) and Zürich (Switzerland). 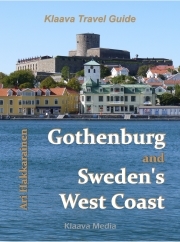 Belfast (Britain), Vilnius (Lithuania), Aalborg (Denmark), Rostock (Germany), Hamburg (Germany), Cardiff (UK), Stockholm (Sweden), and Braga (Portugal) made it to the top 10 as well. 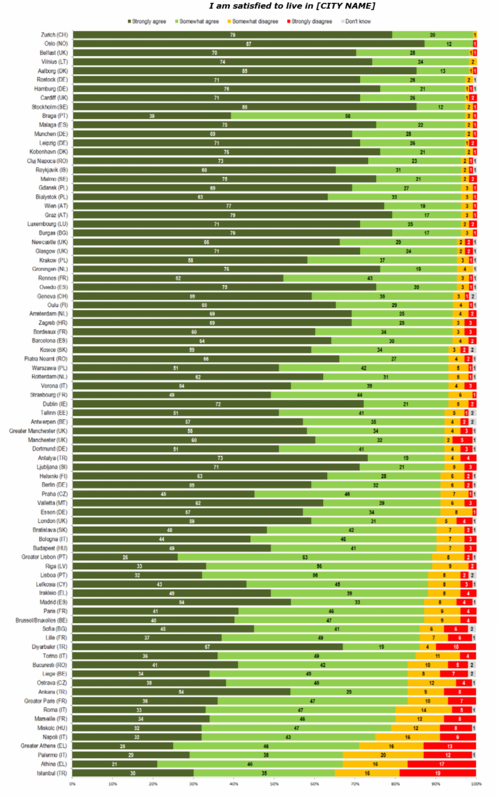 Ranking of 83 cities by overall satisfaction. 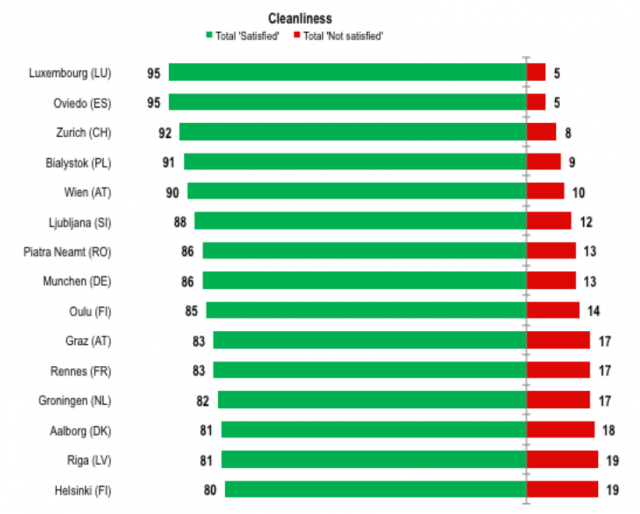 The Eurobarometer survey the “Perception of Quality of Life in European Cities” has been conducted every three years since 2004. In 2015, more than 40,000 people were interviewed in 79 cities and in 4 metropolitan areas (greater cities). In each city, around 500 citizens were interviewed. Residents rated the quality of services, such as education, cultural and sport facilities as well as public transport and administrative services. You can view the whole 172-page Eurobarometer report here. We have sampled the key information from the extensive report for travelers who are planning to visit European cities. Cleanliness tells a lot about a city and its administration. If the streets are clean, it tends to show that residents care about their community and the administration works for the taxpayers. 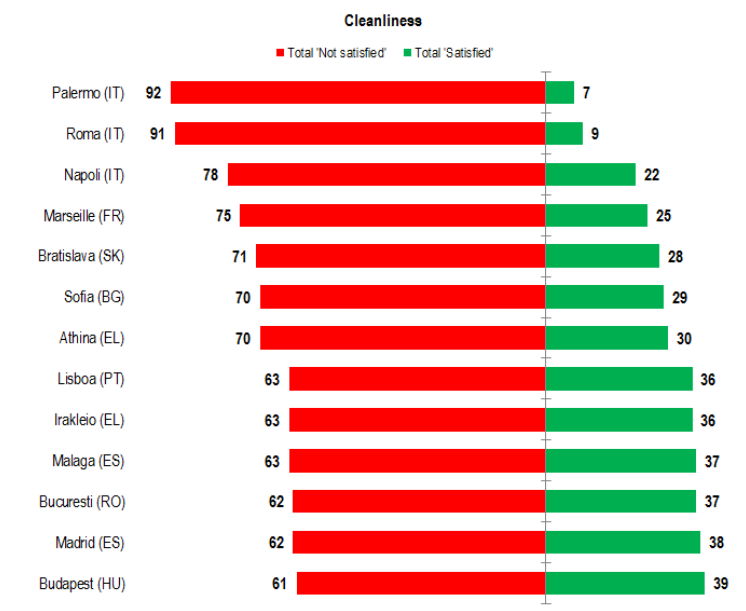 Luxemburg and Oviedo (Spain) take the top spot as the cleanest city. Italian cities ranked the dirtiest. Some travelers want to relax in a safe environment, whereas others look for an adventure. 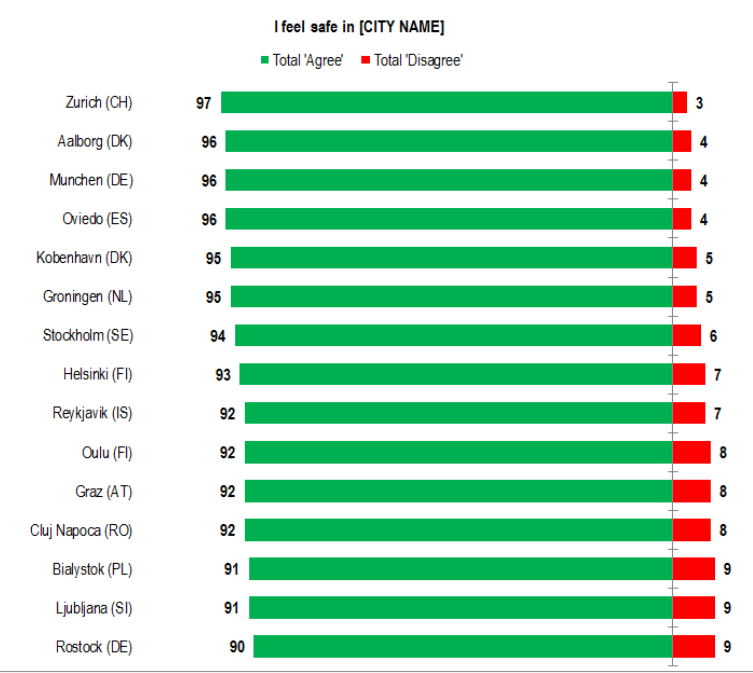 The safest cities as judged by residents themselves are Zürich (Switzerland), Aalborg (Denmark) and Munich (Germany). If you travel to cities, like Athens (Greece), Istanbul (Turkey) and Sofia (Bulgaria), be aware that even the residents don’t feel all that safe in there. Tourists who are looking for cultural experiences might want to consider visiting cities like Vienna (Austria), Zurich (Switzerland) and Helsinki (Finland). Travelers tend to spend a lot of time on city streets, parks and public buildings. 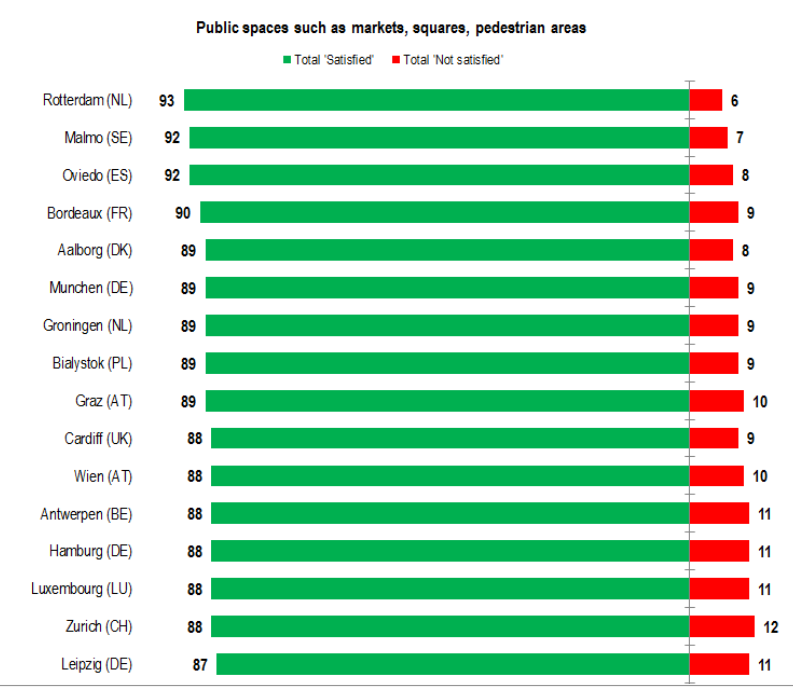 The quality of public spaces is considered the highest in Rotterdam (Netherlands), Malmö (Sweden) and Oviedo (Spain). 2016-02-06 by Klaava in Europe. Tags city, EU, Eurobarometer, living.